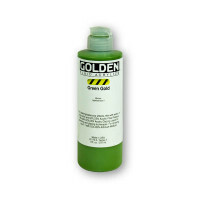 Fluids blend easily with all acrylic colors, and readily tint gels, mediums, gessoes and grounds. 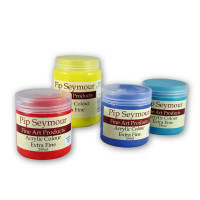 Fluid Acrylics are extremely versatile, and ideal for fine brushwork, glazing, staining, water media techniques and many more. 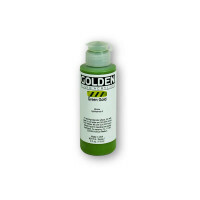 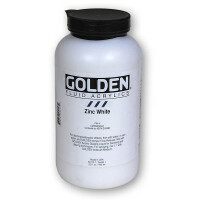 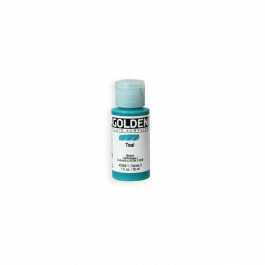 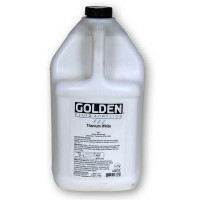 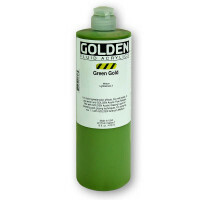 Mix Fluid Acrylics with Airbrush Medium for airbrush application of artwork including textiles.